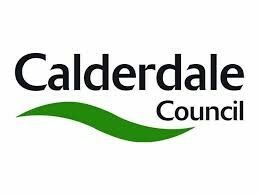 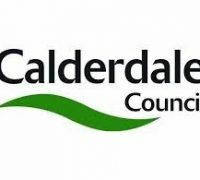 Led by Discover Learning with Calderdale Museums, Calderdale Council, Calderdale Schools Linking Programme began in 2010 and currently involves 531 children from 15 primary schools. 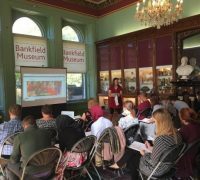 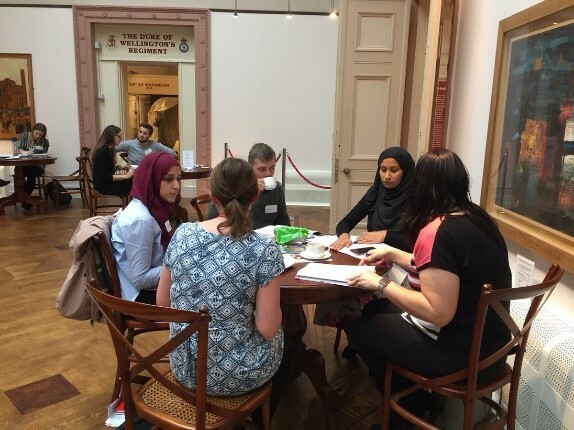 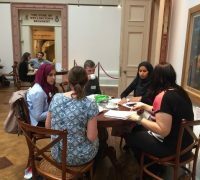 The 20 classes on the programme meet their paired class at the Bankfield Museum, Calderdale for their first meeting and the museum provides an accessible fully facilitated neutral venue. 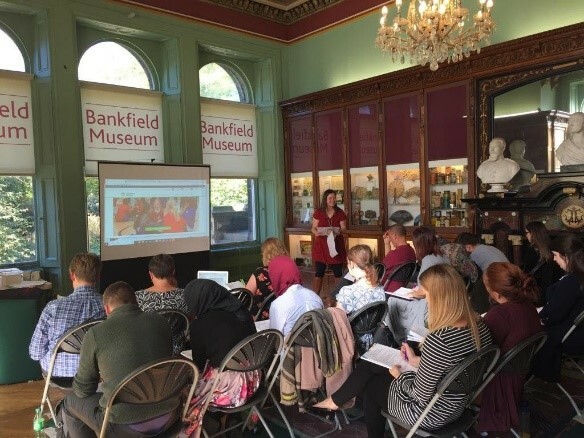 The teacher training is also held at the museum.